Today's meeting at Leicester is on. Officials at the track were due to inspect at 8am, but shortly before then announced plans for a second check at 10.30am. That failed to deliver a verdict and another look was called for 12.00pm when the card was then given the green light. Temperatures dropped to -2C last night, but are due to rise to 5C later. Racing starts at 1.20. 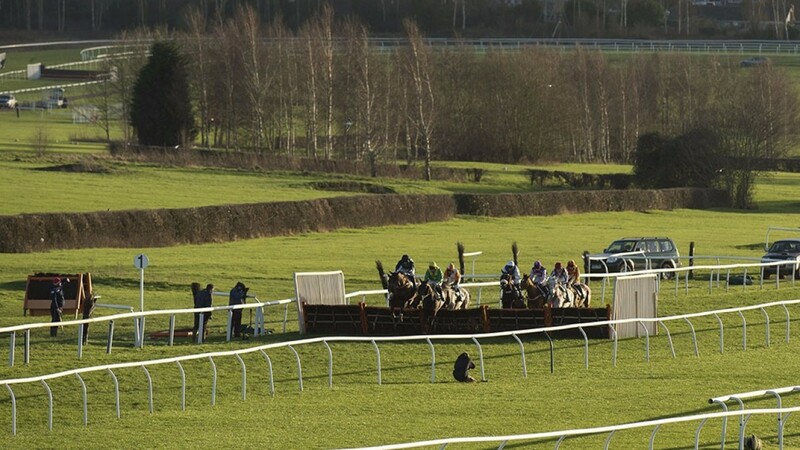 Jimmy Stevenson, clerk of the course, said: "The problems were in the straight where we had moved the hurdles and the frost got in deeper where the ground had been churned up. It is fine now though with a nice day as forecast. "The problem now could be the sun with fences and hurdles down the far side possibly missed out." The ground remains soft on the hurdle course and predominately good on the chase course, but Stevenson added: "I think it will be sticky."